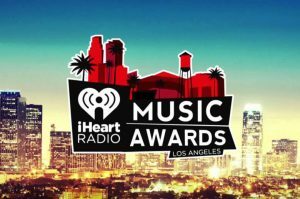 At the 2018 iHeart Radio Music Award! The event will be simulcast on TBS, TNT and Tru TV (and on the iHeart Radio app) on March 11th 7pm CST. We’ll be rooting for you Brian & Crew!! !